In probabilistic concealment, cryptographic protocols are used to ensure concealment through the use of random numbers. 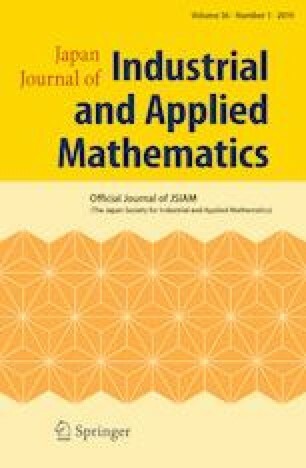 This paper proposes a formalisation of probabilistic concealment and a formal logical system under which probabilistic concealment is proven. Using a secret sharing scheme as an example, we demonstrate probabilistic concealment. As a result, we point out that evenness and independence are the essential notions in the proof of probabilistic concealment. We would like to thank the blind referees for proof reading and comments. We thank Editage for English language editing.